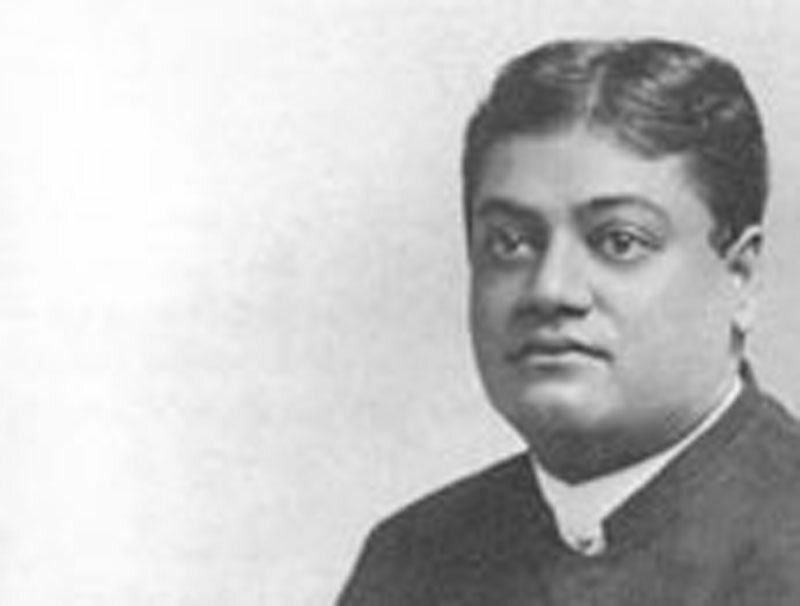 Swami Vivekananda, the Hindu philosopher, addressed the regular monthly meeting of the Southern California Academy of Sciences at Unity Church last evening. The audience was large and appreciative, and at the end of the lecture a number of questions were asked by members of the audience and answered by the lecturer. . . . The speaker began with a reference to the mythological tales of the Hindus in which they attempted to explain the origin of the universe, and he told also of the endeavors of the ancients to explain the mysteries which surrounded them. According to their belief, he said, man's first idea is of himself. His will moves all his members. A child's idea of power is in its will. All movement of the universe has a will behind it. The Hindus believe, said the speaker, that there is but one God, and he a person like the rest of them, but infinitely greater. Their mind is philosophical enough not to admit the existence of two gods, one bad and one good. With them nature is a unit, unity in all existence is the universe, and God is the same as nature. from that of the ancient Egyptians down to that of the Roman Catholic Church, which does not show traces of the same thought. All forces that exist in the mental and physical world have been resolved, in India, into the one word "Father" ["Prâna"?]. Whatever is, has been projected by Him. In closing, the philosopher said that the ancient voice of India had found an echo in the 19th century in the writings of Herbert Spencer.